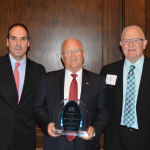 New this year, the Lifetime Achievement Award was presented at the Awards Banquet. This award was created to honor individuals who have devoted themselves to the organization and the profession over many years. It recognizes members with comprehensive service and serves as a capstone award over all of their achievements. Our winner this year was Bill Mielke, who helped to found the organization in 1986. He has served on the board, as chairman and as a member of multiple committees and has represented the engineering profession in other civic organizations. 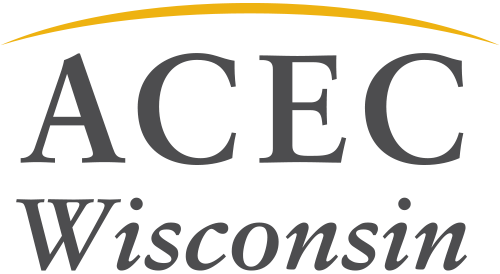 Thank you, Bill, for your service to ACEC WI and the profession.